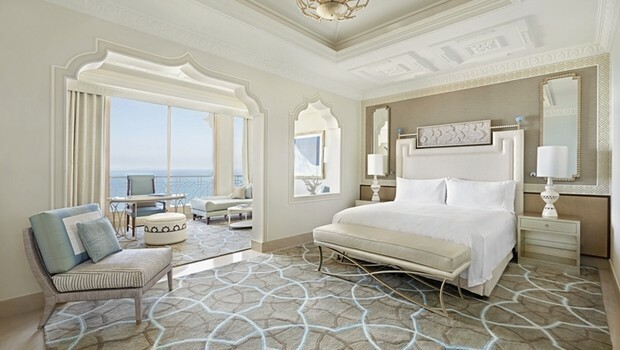 Located on the beautiful Ras Al Khaimah coastline you’ll find the sumptuous Waldorf Astoria Ras Al Khaimah. It’s renowned for its’ attentive Arabian hospitality and combined with incredible 5* service…it’s a must for your wedding venue shortlist! The hotel’s beautiful silhouette dominates the skyline taking its inspiration from the palaces of the Arabian Peninsula. 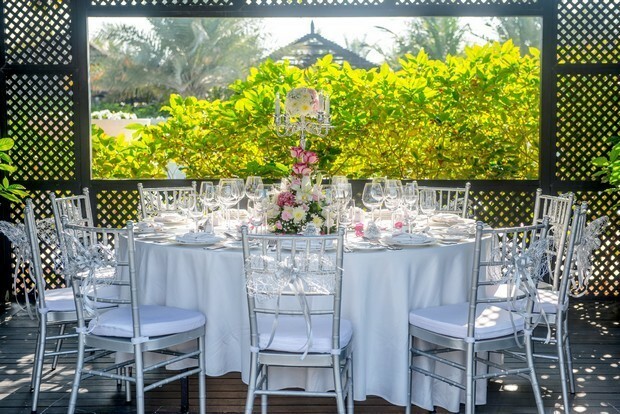 This venue hosts a variety of locations for weddings (we are loving all their outdoor spaces) and in addition the resort offers ten stylish restaurants and lounges – perfect for pre-wedding events. It’s an oasis of luxury! 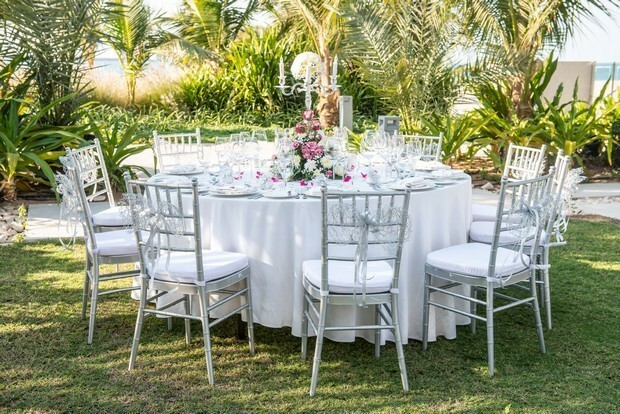 We were delighted to catch up with the Waldorf Astoria Ras Al Khaimah Events Team to give us more insight on this perfect wedding venue. 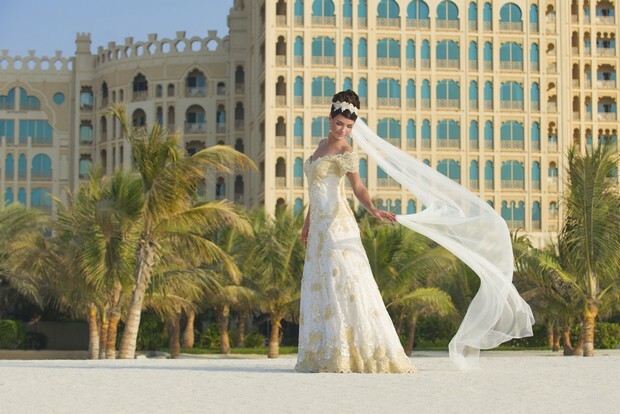 What makes weddings at the Waldorf Astoria Ras Al Khaimah so special? We offer a combination of different venues – both indoors and outdoors. 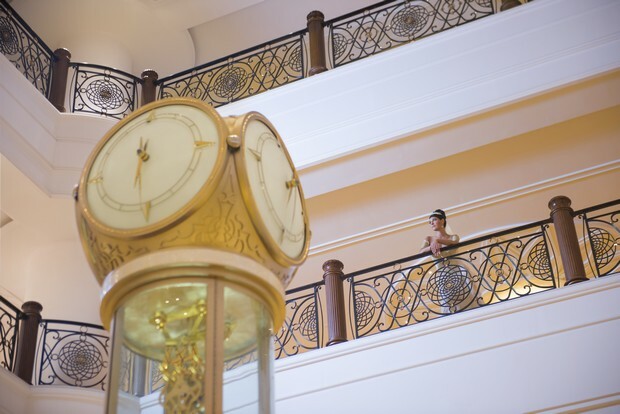 It’s a place where all the details come together to create your dream location; Waldorf Astoria Ras Al Khaimah. The public spaces are grand, impressive and elegant. And the private space reserved for your special event will be warm, luxurious and inviting. Add to that the extraordinary culinary offerings from our award winning chefs and legendary True Waldorf service to make the experience so unforgettable that everyone will talk about it for years to come. You have some amazing outdoor event spaces is there something to suit every couple? 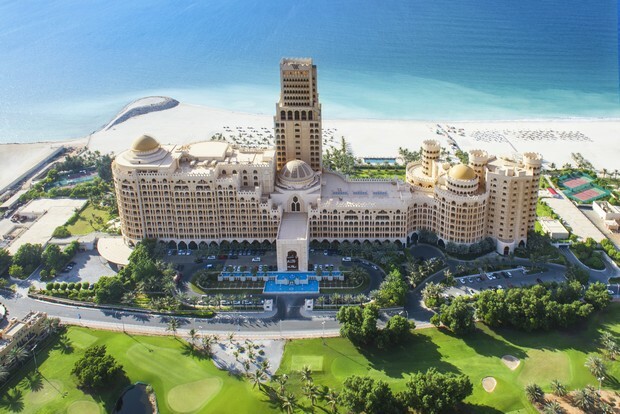 Waldorf Astoria Ras Al Khaimah is a unique setting for weddings. 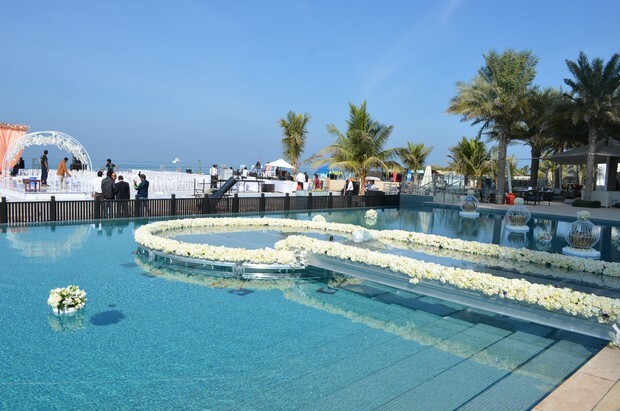 Its spectacular surroundings, palatial elegance and bespoke Arabian hospitality make it the prefect choice for relaxed beach weddings, luxurious marriage celebrations, once in a life time ceremonies, or intimate vow renewals. Tell us a bit more about your indoor areas? For those of us who prefer an indoor venue we can offer our stunning Peacock Alley. It’s a very large indoor space, luxuriously decorated with a magnificent fountain in the middle. It has an imposing staircase coming down from the balconies surrounding the area. Here, the design mixes local touches with contemporary style inspired by the brand’s New York City flagship. 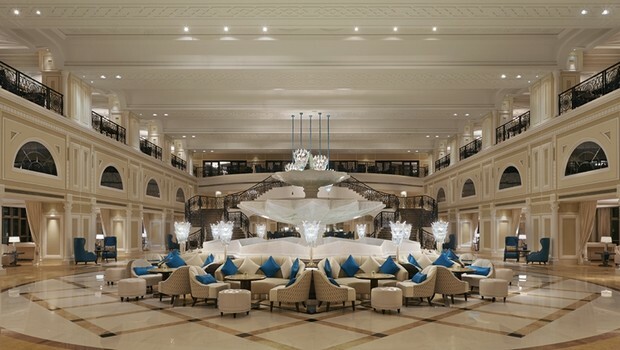 A ring of banquettes encircle a tiered, marble fountain, a spectacular chandelier with handcrafted glass elements suggest stylised peacock feathers is the center piece. Intricate geometric paper sculptures formed from barley straw with flax fibres and gold leaf have been especially commissioned from artist Gill Wilson. Which venues are the most popular for weddings at the moment? The beach gardens, Cabanas and Al Fayrouz Terrace. Our open air gardens represent a beautiful venue that caters for up to 400 people with alternative set-ups available for a blessing or cocktail reception. Al Fayrouz Terrace offers a spectacular beachside setting, where up to 600 guests can watch the sunset while enjoying the sophisticated culinary creations of onsite cooking stations. 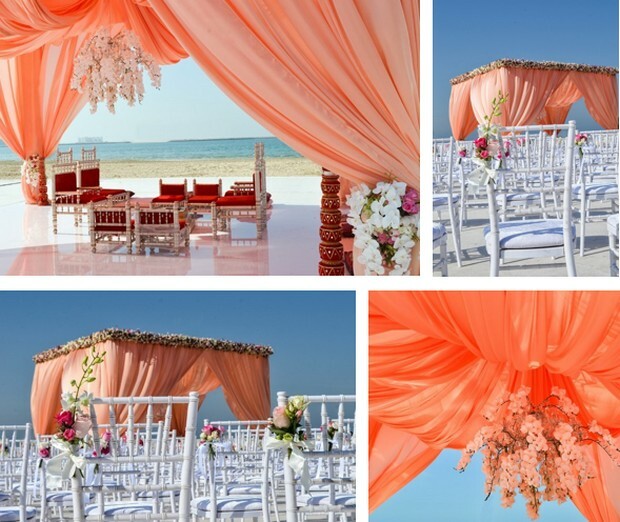 The elegant and sophisticated setting of Cabanas offers up to 70 guests a private and intimate venue. Whatever our guests choose for they special day, promises to be truly unforgettable. What is your chef’s specialty for wedding catering? We are fortunate to have an amazing international culinary team with years of experience and expertise of working around the world. The team is equipped to customise menus according to a couple’s wishes. 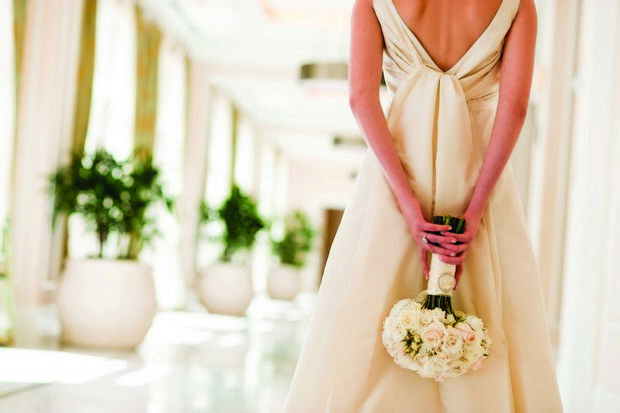 Can you sum up weddings the hotel in 5 words? Unforgettable, Timeless, Sophisticated, Glamorous and Extraordinary! 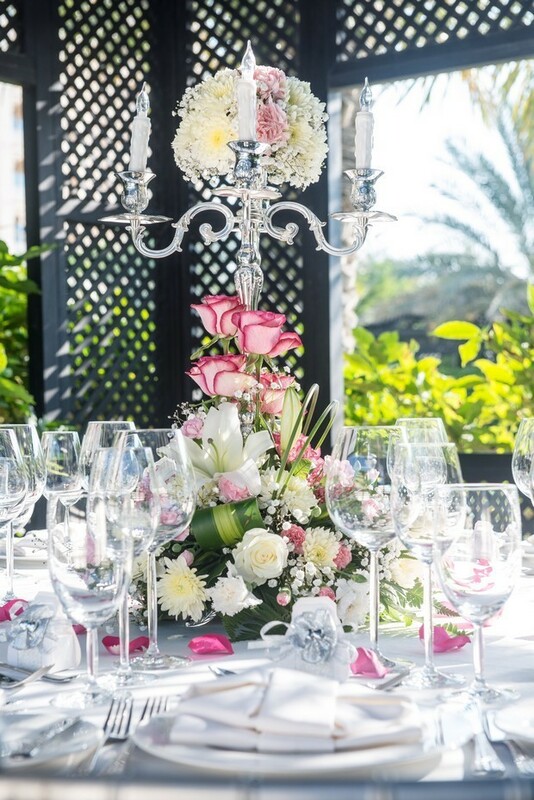 To find out if the Waldorf Astoria Ras Al Khaimah has availability on your special day pop over to their profile page or call on 07 203 5555. 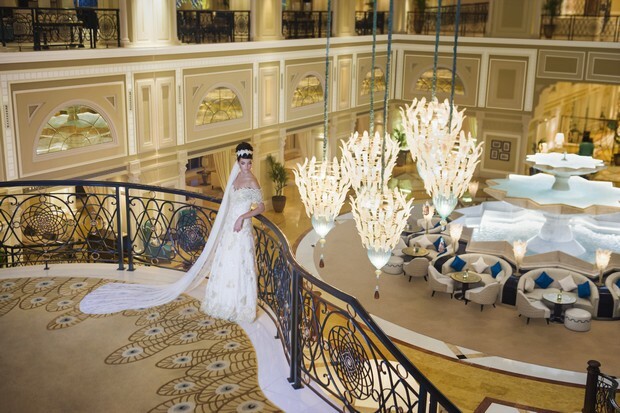 Ajman Saray, a Luxury Collection Resort | Venue Spotlight!